The Mexican National Team will Croatia in Los Angeles to prepare for upcoming FIFA World Cup qualifiers and the 2017 FIFA Confederations Cup. 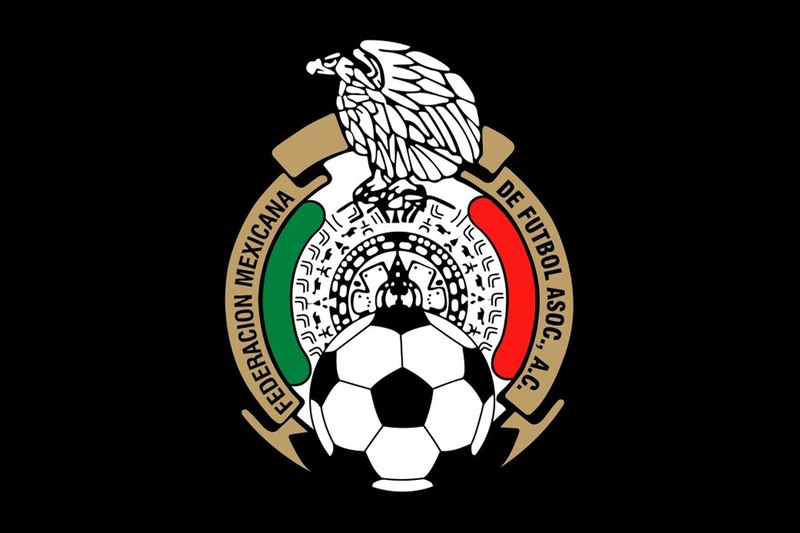 The Federación Mexicana de Fútbol (FMF) and Soccer United Marketing (SUM) announced that Mexico will play the National Team of Croatia on Saturday, May 27 (4:30 p.m. PT), at the Los Angeles Memorial Coliseum – presented by Nissan and hosted by 2018 MLS expansion club Los Angeles Football Club (LAFC). Tickets will go on sale to the general public on Monday, March 6 at 10 a.m. local time, via ticketmaster.com, by calling 800-745-3000 or at the Coliseum Box Office (at Gate 29). The game is part of the landmark 15th annual Mexican National Team U.S. Tour, which kicked off on Feb. 8 in Las Vegas in a 1-0 win against Iceland in front of a record-breaking audience for soccer in the city. Croatia, currently 16th in the FIFA Rankings, has faced off against Mexico on four different occasions, with each squad winning two games. Croatia emerged victorious during their first two matches in 1992 and 1999, while Mexico defeated Croatia in Japan during the 2002 FIFA World Cup. The last time these two nations met was during the 2014 FIFA World Cup in Brazil in a match that Mexico won 3-1 in Recife, ensuring their pass into the round of 16. The Coliseum has welcomed the Mexican team on numerous occasions since its opening in 1923. Most recently, Mexico defeated Ecuador 1-0 in front of a sellout crowd of 88,000 fans on a 14th minute goal by striker Javier “Chicharito” Hernandez in March of 2015. To get ready for the match, fans can visit the new official U.S. Mexican National Team E-Store, http://store.miseleccion.us/, featuring the latest team gear such as jerseys, hats, and more. The Tour, sponsored by adidas, Advance Auto Parts, Allstate Insurance Company, Bud Light, Coca-Cola, el Jimador, Makita, Nissan, POWERADE, The Home Depot, and Wells Fargo, will visit five cities across the United States in 2016, and will be broadcast nationally on the Univision family of networks and Fútbol de Primera Radio Network. Previous Watch the Coliseum Peristyle Restoration in Real Time!